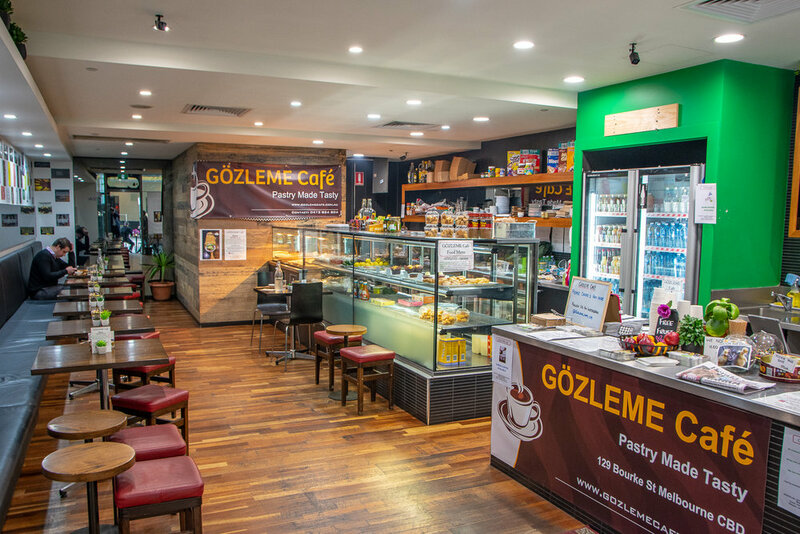 Located along bustling Bourke Street in Melbourne's CBD, Gözleme Cafe is the real deal. Freshly made, absolutely delicious gözleme that will not break the bank. Combining old gözleme tradition with warm hospitality, we loved the relaxed vibe of their cosy and unassuming cafe. 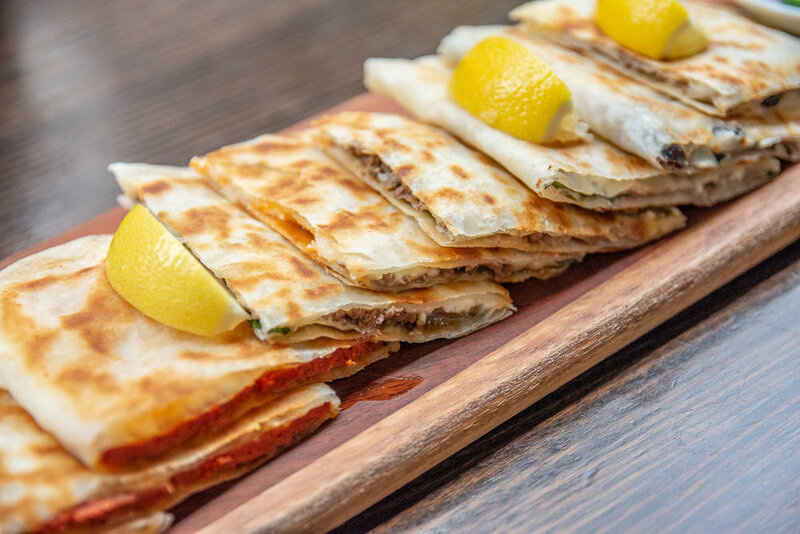 The menu is lead by a range of customary gözleme; vegetarian (mushroom, spinach, olives and cheese), Turkish spiced minced meat (minced beef and sauteed onions) and Sujuklu (traditional Turkish beef sujuk and feta cheese). 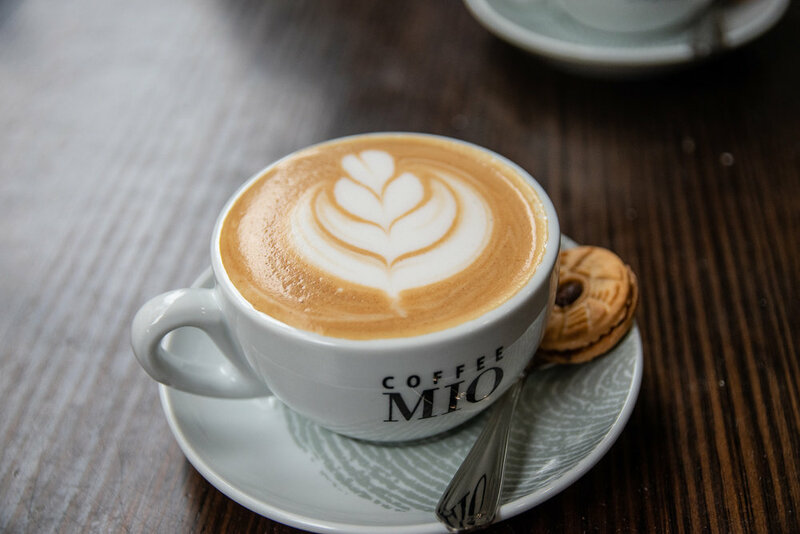 These are complemented with stunning coffee that will satisfy all your caffeine needs. Vegans are also very well taken care of with the cafe's own take on a vegan Çiğ köfte. Inspired by a classic Turkish recipe, it's made by kneading together fine bulgur, pepper, tomato paste, onion, garlic and a mixture of Turkish spices. The result is truly hearty and delicious! Before you leave, we suggest concluding your visit on a sweet note with their flaky gooey, sweet cashew baklava. It's a real treat. In addition to the deliciousness, Gözleme Cafe also support the non for profit organisation, Somerton Youth and Community Centre which focuses on improving the lives of disadvantaged kids and single mums who are going through difficulty. These legends are are also launching a new campaign for anti-bullying and anti-suicide.